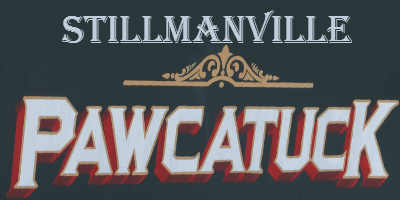 Stillmanville is a section of Pawcatuck in Stonington CT located across the Pawcatuck River from Canal St in Westerly RI around the intersection of RT 2 and RT 1. 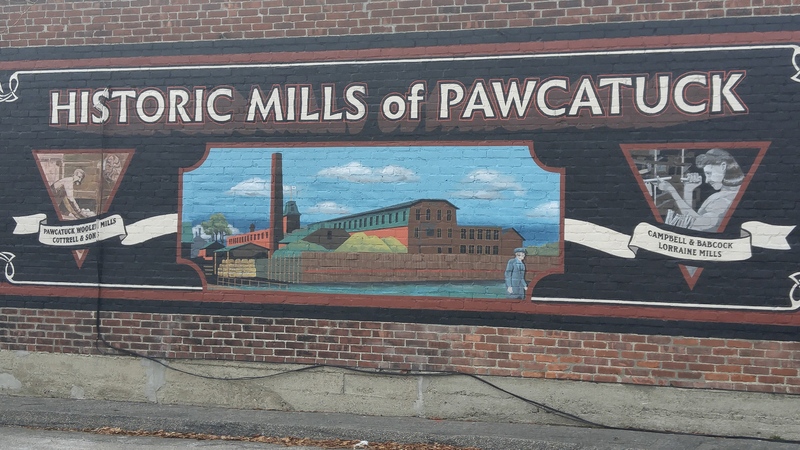 Orsemus M. Stillman was a very well known character in Pawcatuck. 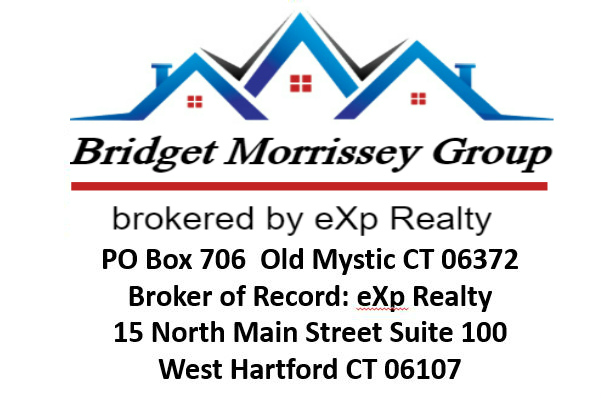 He owned many businesses, including the Stillmanville Mills that lined the Pawcatuck River on the Connecticut and Rhode Island sides. One of these mills was located at the end of Stillman Ave. The mill, built in the 1840’s, still stands today.